I am bringing to the table my latest offering. Songs born out of loss, searching, rediscovery and understanding. These songs are largely stories based on my own life experiences and my own observations of what it is to be here on this rock hurtling through space at 24000 miles per hour without even wearing a crash helmet ! (thanks to Tim & Pat the barber for that piece of intel :) Songs from the heart to soothe the soul delivered with an honesty and sincerity you can relate to and believe in. My aim is to record my album in Monique Studios, Cork, with the wonderful producer and drummer, that is Christian Best and I will have brilliant musicians performing on the album. 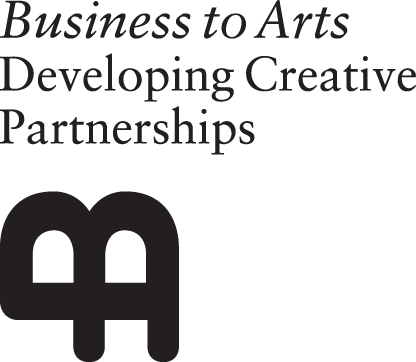 © 2019 Business to Arts.